Location, Location, Location, Direct Access to River and Gulf of Mexico. 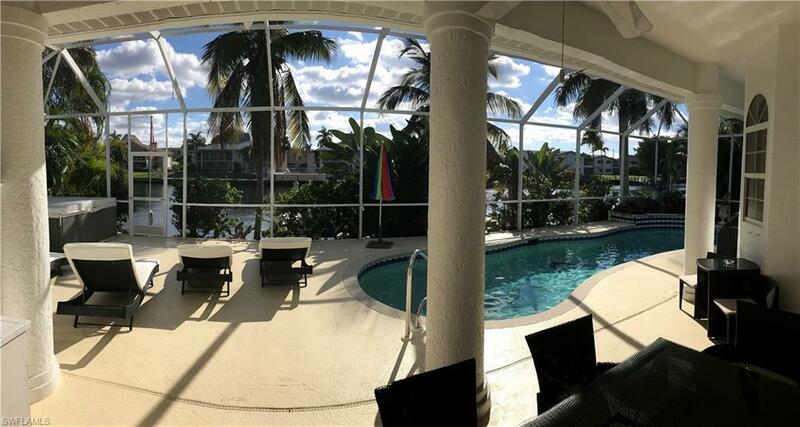 Stunning waterfront Pool home With boat lift in place and Captains walk. "A Boaters dream with only a few minutes to the river. 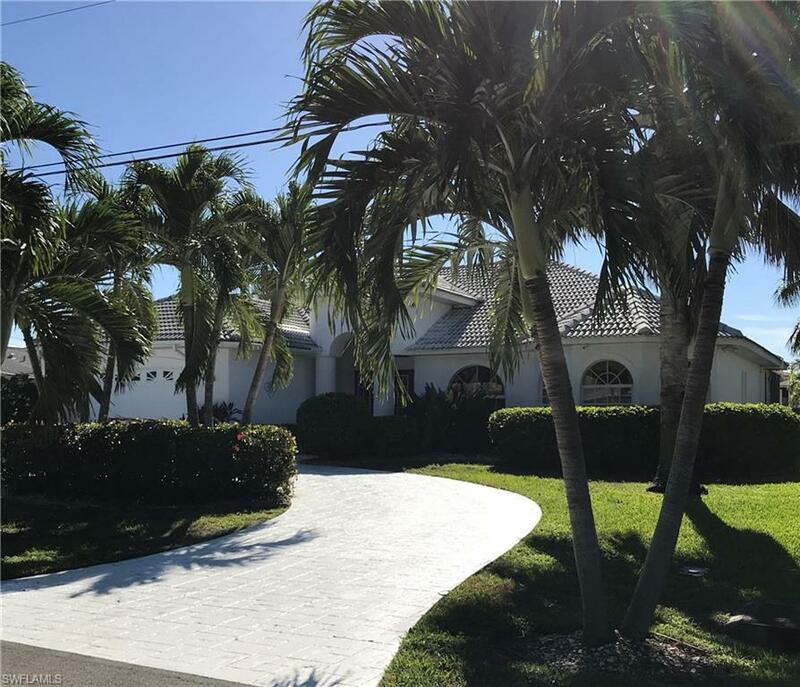 Prime South East Cape Coral location!!! This beautiful custom built home features 2,236 sq. ft living area with 3 bedrooms and 3 bathrooms with granite counter tops. Open floor plan design with living, dining, kitchen combination. Spacious Master bathroom with separate bathtub and shower and integrated Starlights in ceiling. Wood style flooring and tiles in main area, 8 pocket sliders to pool deck. 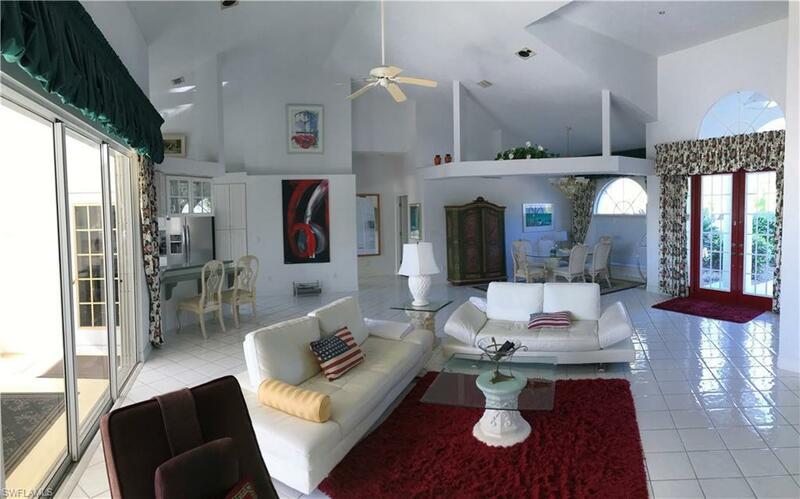 Oversized Southern Exposure pool area with solar heated pool and beautiful water views. Perfect for Entertaining. Excellent privacy on the 200 ft. wide Gulf Access Canal. Mature lush landscaping around the property. Circular drive way and 2 car garage and much more Entire house has been recently re-plumbed. 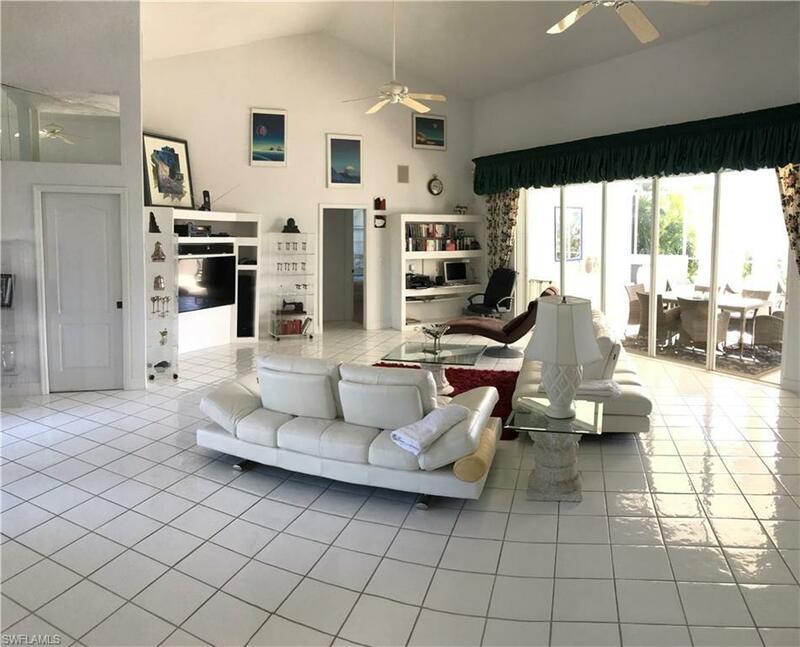 This home is located at on a cul-de-sac street in a very prestigious neighborhood and very centrally located to shopping, restaurants, recreational parks, schools and all that Cape Coral has to offer. "SELLER FINANCING AVAILABLE"
Listing courtesy of Roland Theis of Mvp Realty Associates.